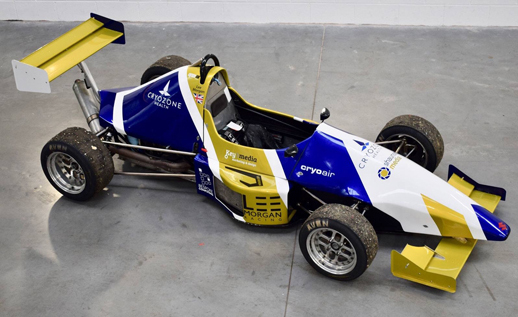 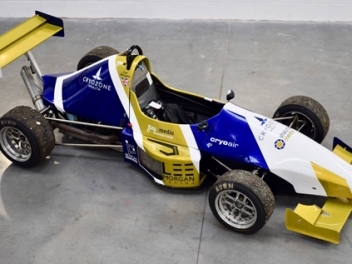 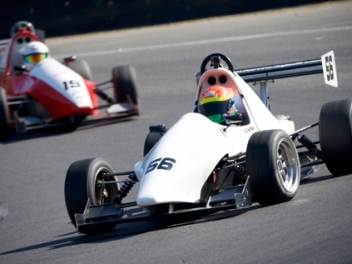 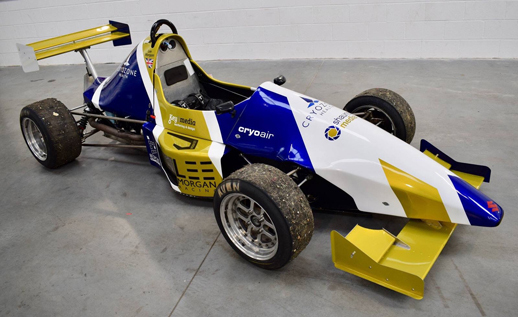 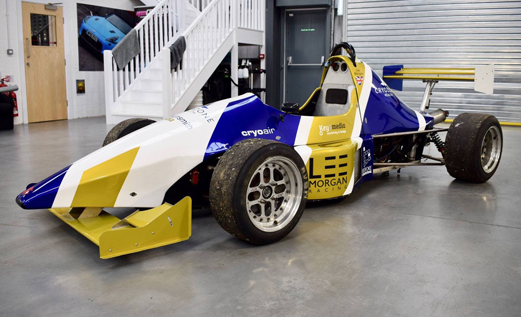 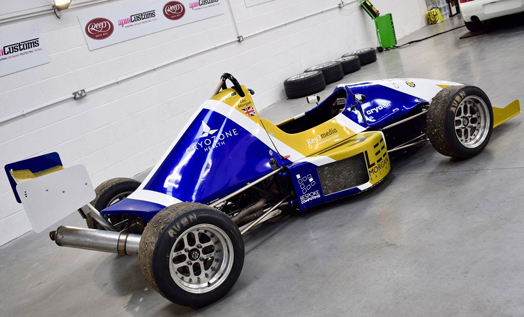 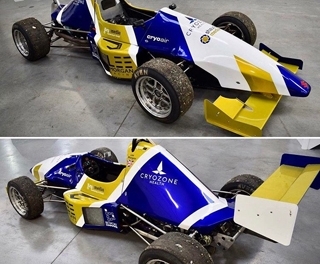 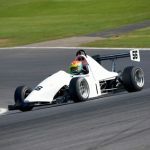 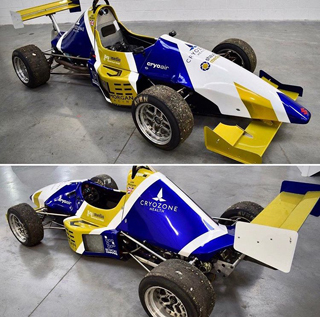 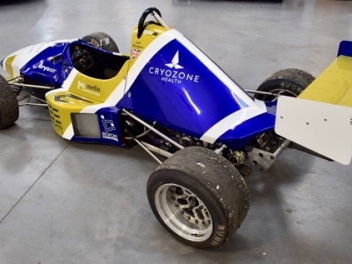 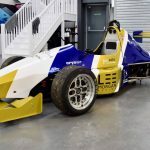 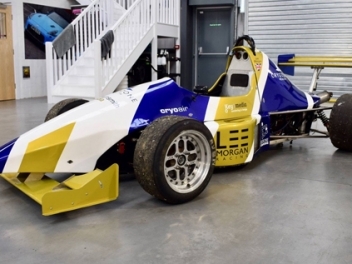 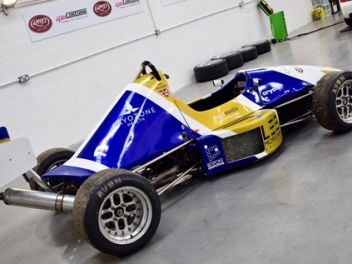 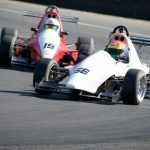 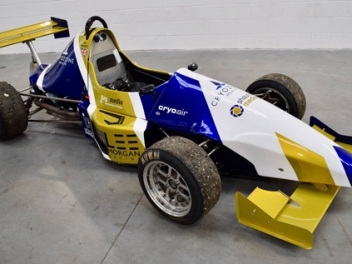 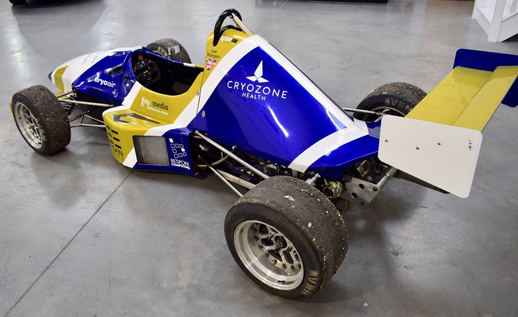 Lee will be both competing and driver coaching in the F1000UK Championship 2018. 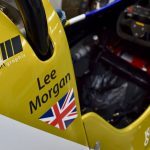 Welcome to the Official Lee Morgan Racing website. 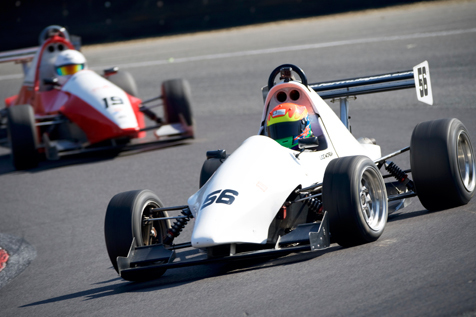 You can find all the latest news, results and media. 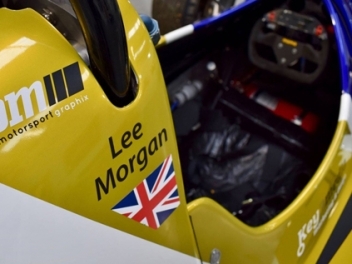 If you need to contact Lee you can via the contacts page. 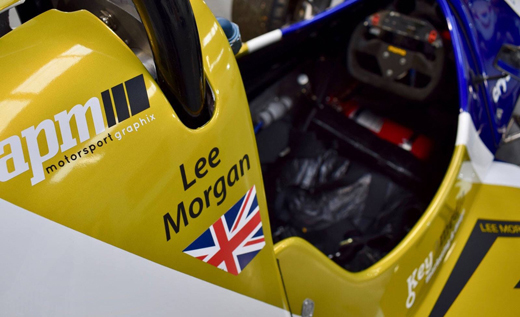 Don’t forget you can follow Lee on twitter and ‘Like’ the Facebook page.